يقع فندق Emu Point Motel في منطقة تتمتع بمعالم كثيرة، وتعتبر المكان الأنسب لاكتشاف هذه المدينة رائعة الجمال و ما يحيطها. يحظى هذا الفندق ذو 3.5 نجمات بمكان ممتاز يسمح بالوصول إلى المعالم السياحية الأكبر في المدينة، فهو يبعد مسافة 6km عن صخب المدينة. يوجد العديد من المعالم السياحية الأكثر جذبًا للسياح في هذه المنطقة. إن الخدمات الممتازة وحسن الضيافة العالي في Emu Point Motel تجعل إقامتك تجربة لا تنسى. إن واي فاي مجاني في جميع الغرف, مجهز لذوي الإحتياجات الخاصة, خدمة غسيل ذاتية, خدمة التنظيف يوميًا, مرافق مخصصة لذوي الاحتياجات الخاصة هي جزء فقط من الخدمات التي تميز Emu Point Motel عن باقي الفنادق في المدينة. في Emu Point Motel غرف نوم يزيد عددها عن 26 صممت بذوق وعناية لتوفر لك كل وسائل الراحة . بعضها يحتوي أيضاً على تلفزيون بشاشة مسطحة, قهوة فورية مجانية, شاي مجاني, بياضات, مناشف. يمكنك طلب اللائحة الكاملة للخدمات في الفندق ومن بينها الغوص السطحي, الركمجة الشراعية, مسار جولف - ضمن 3 كم, التزلج على الجليد, غوص. يحظى فندق Emu Point Motel بموقع ممتاز وخدمات يصعب منافستها. Had everything you need and was a very clean room. Only personal taste in regard to the bed, it was very soft and any movement caused the bed to 'shake'. Overall, very impressed by the wifi, hot water and the general 'feel' of the room. We are happy you enjoyed your stay with us. Thank you for your thoughts and wonderful comments. Kind regards Max & Vivienne. the staff is very friendly. he give the information about the place we might want to go. room is very nice and clean with all the facilties is complete. perfect location which nearer to beach and town. Great review thank you. Kind regards Max & Vivienne. The checkin was fast. Carpark was in front of the motel room. The room is clean and the beds are comfortable. 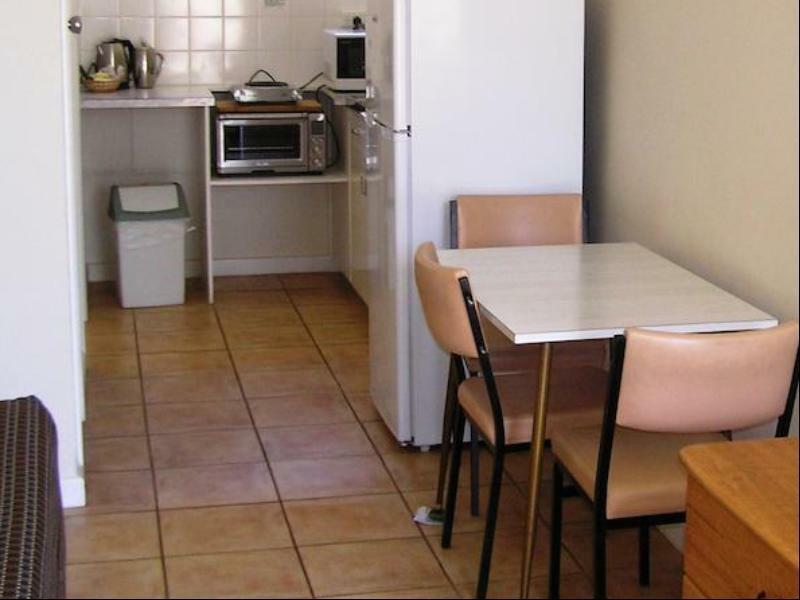 There are good kitchen facilities for self catering and cooking. Everything are good except that the toilet feel very cold at night dring winter. I would recommend this motel as it is value for money for the kitchen facilities and clean rooms. Thank you for your great review. Kind regards Max & Vivienne. Thank you for taking time out to review your stay. We appreciate your comments. Thank you so much Kind regards Max & Vivienne. overall stay was pleasant. room is spacious and good Wi-Fi. but only have 1 stove inside and it is slow to heat up. not convenient if you intend to cook. Thank you for choosing Emu Point Motel. The kitchen facilities provided are for small light meals, Microwave, Hotplate/oven, toaster, kettle, Full size fridge/freezer. For larger meal cooking we suggest using our Gazebo area which has a BBQ, plus all of the above. This reduces cooking odour,s and strong smells from the room. Thank you again. Kind regards Max & Vivienne. Very clean, first motel i've stayed in that has plenty of tea, coffee etc and a large milk. Thank you Deborah, we are proud to provide a little extra comforts to add to your enjoyment during your stay. Kind regards Max & Vivienne. Thank you so much, great review. 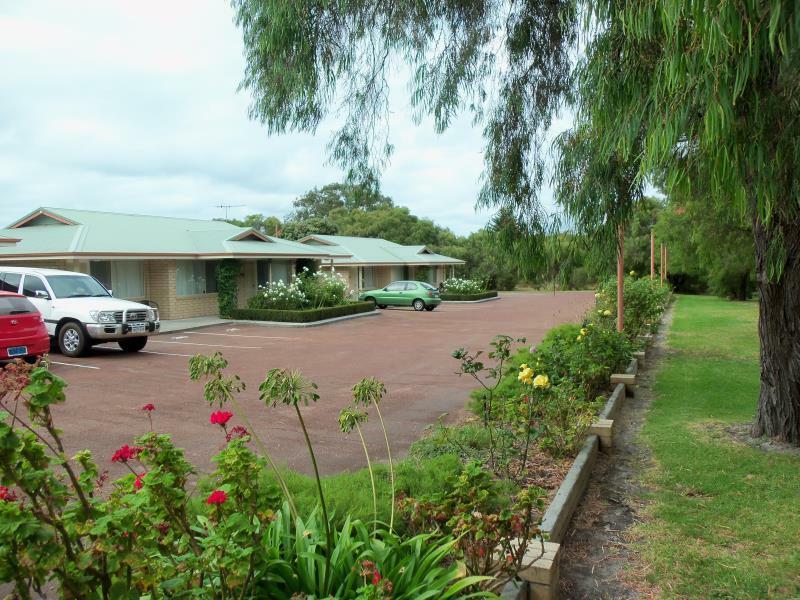 We appreciate you choosing Emu Point Motel and glad you enjoyed your stay. Kind regards Max & Vivienne. 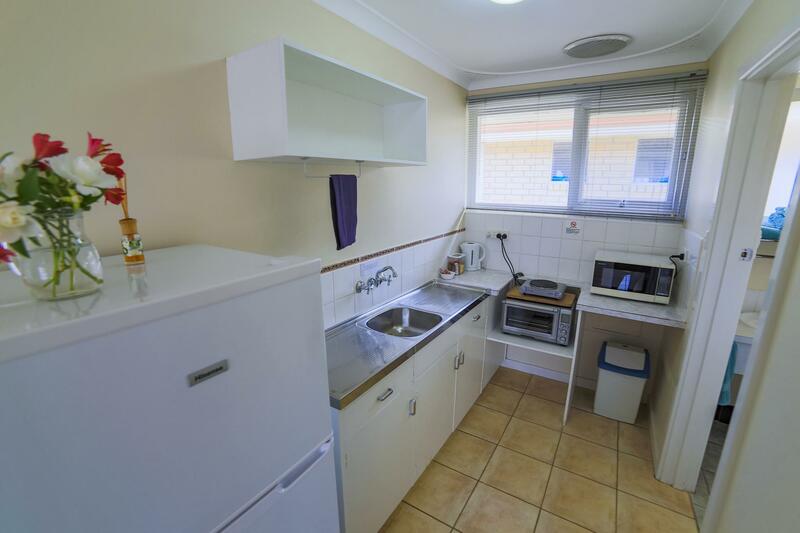 Basic unit but very clean with handy extras like a microwave, fridge, kettle,coffee,aircon and a good locatiion close to the beach and not to far from town. Thank you for your review Vince, glad you enjoyed your stay. Kind regards Max & Vivienne. Thank you for your fine review. Management & staff appreciate your comments and look forward to your return. Kind regards Max & Vivienne. Management & Staff thank you for your review, we appreciate your comments. Kind regards Max & Vivienne. Had a 2 night stay here. The room is spacious and is well equipped with the necessity utensils. The only problem we faced is the bed, which is full of sands, as well as the noise from the next door. Other than that, we enjoyed our stay. Thank you for your review,please inform Management & Staff if you have any problems .Kind regards Max, Vivienne & Staff. stayed there for 2 nights. friendly staff and the beach is within 7 min walking distance. fully equipped and good for family traveling together. highly recommended. thanks Max for the recommendation of attractions nearby. 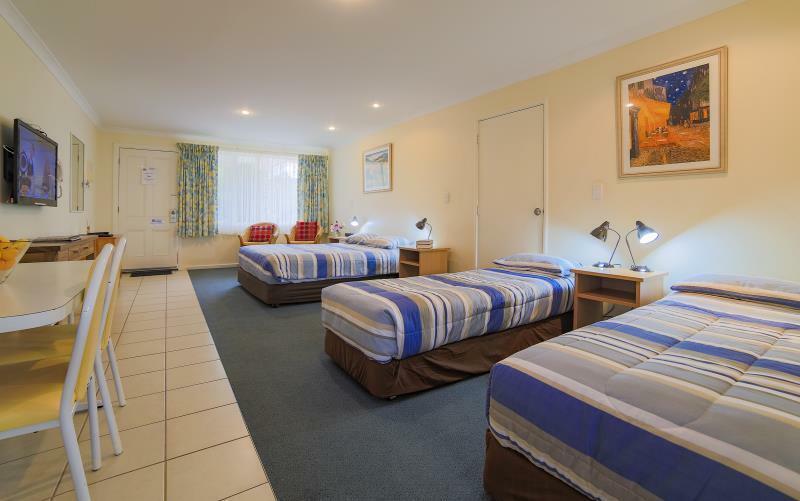 I am extremely happy with my experience from Emu point Motel. Highly recommend this place to anyone visiting Albany whether you are a couple or a group of friends or even a solo traveller. The room was clean, neat and ready to occupy. We got late to arrive but still the room was kept ready and unlocked so we could get in and sleep. The staff was very friendly and gave a brief explanation on places to visit according to the time we had. It was very helpful. Even the emu point beach was very nearby. Great review, thank you for taking time to respond. Kind regards Max & Vivienne. Parking lot just outside our room making it extremely convenient to unload and load luggages. Our room is clean and spacious. Cooking utensils available to whip up a simple meal. Overall it was a comfortable and cosy stay. Highly recommended! We appreciate your wonderful review. Kind regards Max & Vivienne. We arrived late in the afternoon after the drive from Perth. The welcome was friendly and the owner was only too happy to advise where we could eat as we had arrived to late to buy food to prepare ourselves. Also provided plenty of information as where to look at the area as unfortunately we were only staying overnight The room we had was very nice, very clean and everything provided if you wanted to eat in, all the utensils were very clean and there was plenty of tea and coffee provided, more than most hotels. There was even ground coffee provided. TV was a good size and larger than many places provide. The bed was very comfortable and we slept well. There was no noise although the Motel appeared full. If we were to come back to Albany again we would definitely stay here and for a longer time so we could explore the area better. We consider this place excellent value for money. My wife and I were able to use this hotel as an excellent base for exploring the area around Albany. 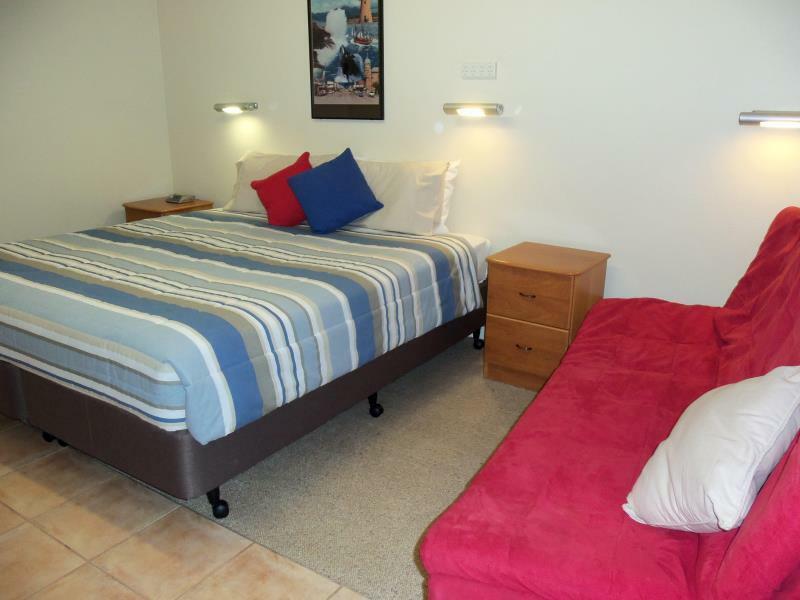 The location is excellent,as it is a four minute walk to the wonderful beach and sea. A ten minute ride by car gets you into the town of Albany. 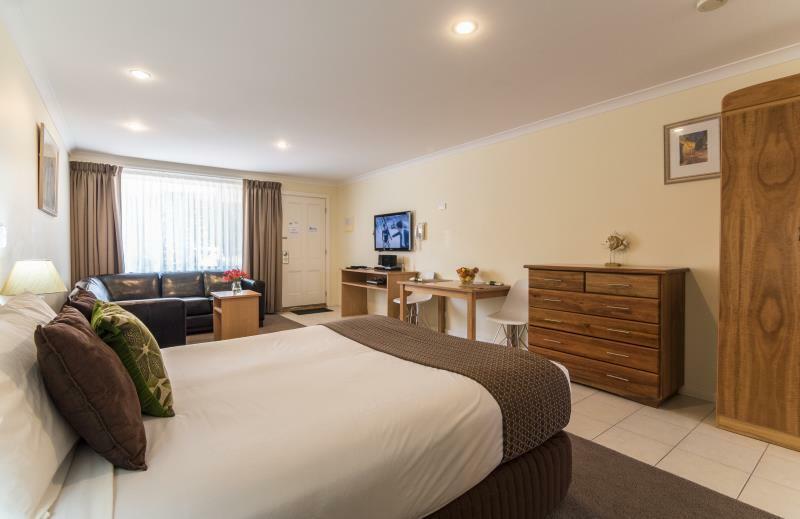 The deluxe rooms are spacious, well appointed and very clean. Thank you for your review. Kind regards Max & Vivienne. Hot shower, good beds, clean rooms. We only stayed one night, but we have stayed at this motel before. The Management were very friendly and easy to deal with. The rooms are comfortable and clean, the beds were good, the hotel is pleasant, well presented and overall very clean and I would recommend it to family and friends. Thank you so much for your review. Kind Regards Max & Vivienne. We thank you for your wonderful review and appreciate your comments. Kind regards Max & Vivienne. Have stayed several times for several nights. Very clean, well appointed. The staff are always friendly and busily occupied, nothing is too much bother. We appreciate your review, thank you so much. 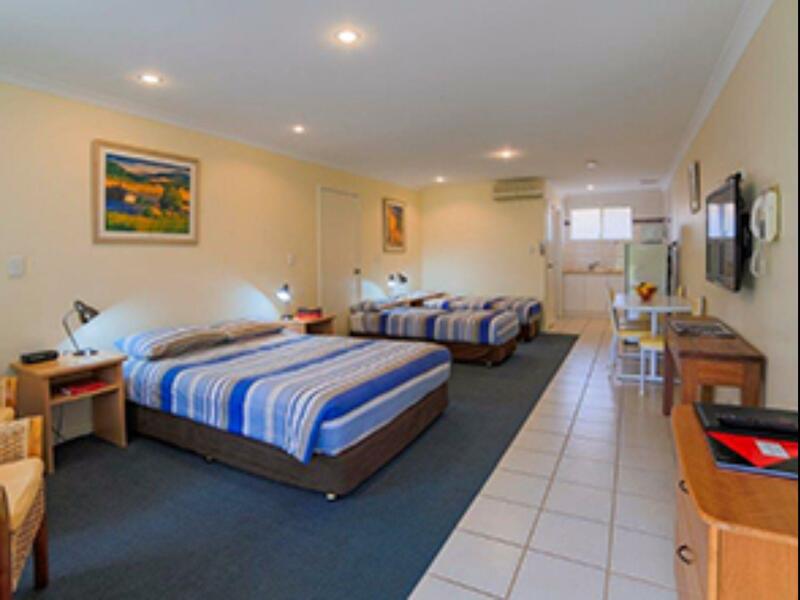 Look forward to your return and again thanks for choosing Emu Point Motel. Kind regards Max & Vivienne.